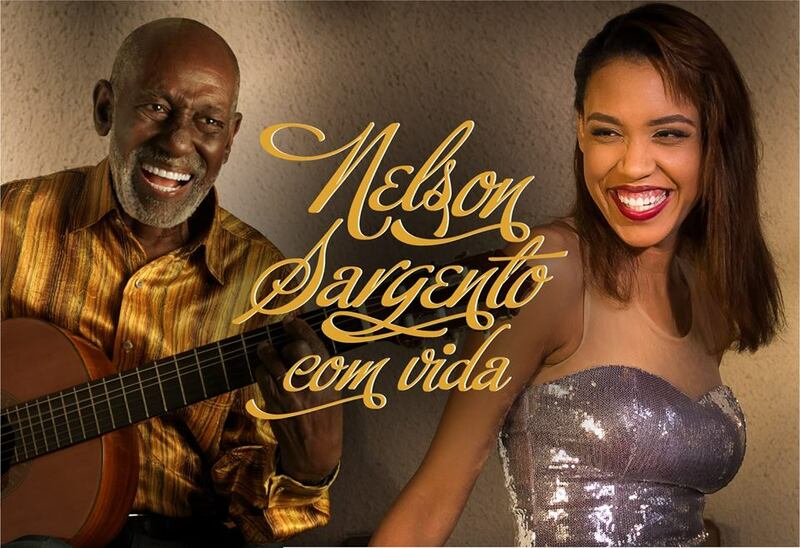 Nelson Sargento com Vida @ Sala Municipal Baden Powell (Copacabana) – The show ‘Nelson Sargento com Vida’ is a great celebration of the grandeur of the work and vitality of the samba maestro Nélson Sargento, who, in 2018, is celebrating his 94th year. Accompanied by the ‘Coletivo Sindicato do Samba’ (Collective Samba Union), Nelson commands the show, journeying through approximately 80 years of dedication to samba, both in Brazil and around the world. There’s more! Invited especially by Nelson, the singer Anatasha Meckenna will also be present to crown the show, which, in its 2017 tour in the city of São Paulo was elected, by popular vote, the best national show of 2017, according to Guia Folha de São Paulo. Tickets are between R$30-R$60 and the show starts at 7:30PM. Latin Party @ Pub Kriok (Lapa) – The original party that brought reggaeton to Rio is always ready to bring the disorder. The night is free and has an open bar of beer and caipirinha until midnight. What more could a party need? DJs Slim, Bam Bam and Sany are going to be taking over two floors of Pub Kriok and pumping out some of the finest reggaeton, funk and pop all through the night. 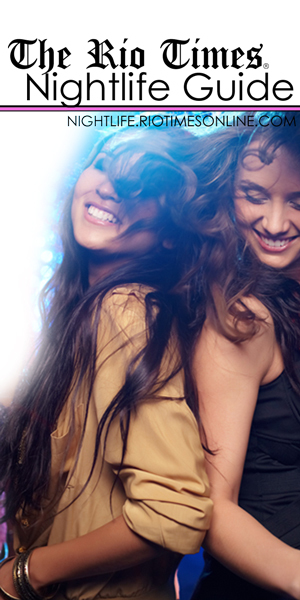 On the first floor will be reggaeton, latin pop, world music, hiphop, pop and much more. 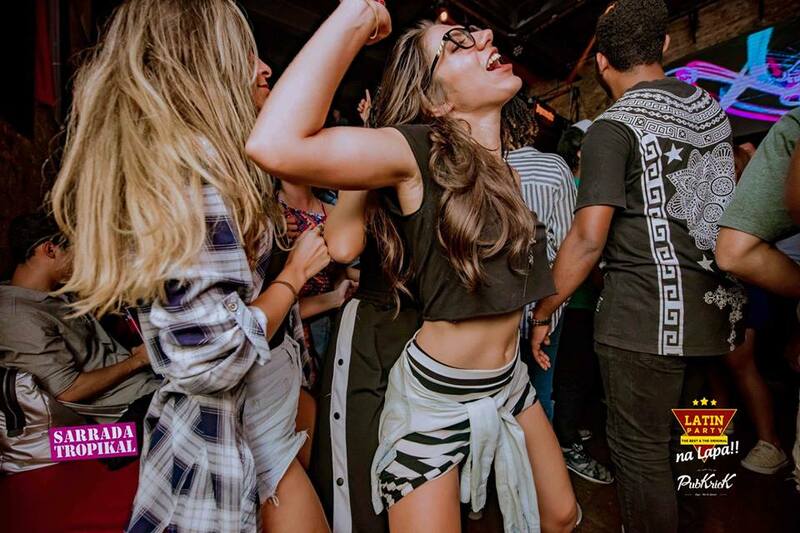 On the second floor will be merengue, trance, salsa, funk and a whole lot more Miami-style rhythms. After midnight there is a two-for-one offer on caipirinha and catuaba. There will be great photographers capturing the magic, LED light shows, excellent air-conditioning over three floors. This is a night that will go on for a long time (eight years running so far). 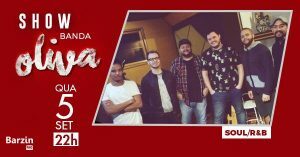 Banda Oliva @ Barzin Rio Live (Ipanema) – This is a fine musical Wednesday in Rio’s Zona Sul. The band Oliva are a collective of great musicians and composers who will be playing some lively and smooth soul music for the Barzin crowd. Expect to hear some classic numbers from Brazilian and international soul maestros. Oliva are Cassiano Andrade (voice / guitar), Rik Oliveira (voice / guitar), Uiliam Pimenta (keyboards), Theo Zagrae (drums), Leo Mucuri (percussion). Tickets are between R$20-R$30 and the evening begins at 9:30PM. Banda Oliva – Rua Vinícius de Moraes, 75 – Ipanema. Blue Agave in Ipanema is a great place for Mexican food, strong drinks and watching the FIFA 2018 World Cup action. They have English-speaking staff and is a popular expat hangout in Ipanema. Be sure to check out Blue Agave in Copacabana also for a great night out.